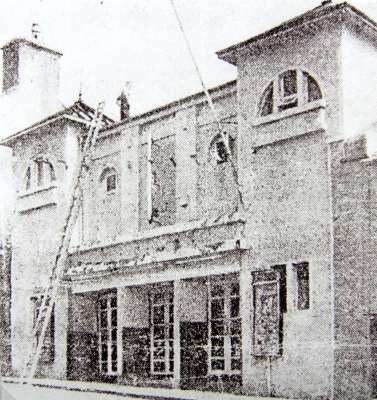 (Courtesy of Mike Lee) The cinema was built for a syndicate of local business interests, whose directors included the ubiquitous Sir Alexander B. King, who took such a role in many cinemas all over Scotland (see the Prestwick entry for more detail on AB King). Lighting feature Archive photographs show that the Regal's foyer areas were originally decorated with typical deco furniture, either rattan or tubular-steel framed chairs, wood and chrome planters, glazed light fittings, pictures of movie stars and an elegantly fan-shaped patterned carpet. 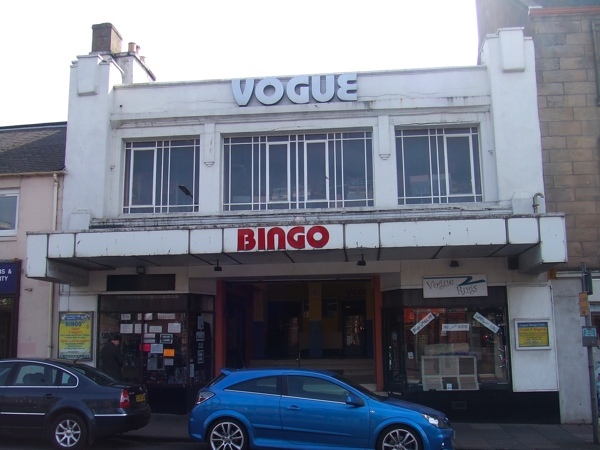 Sadly the film shows did not prove a resounding success, and as of April 2007, they have been reduced to the cinema being available to hiring for private showings. 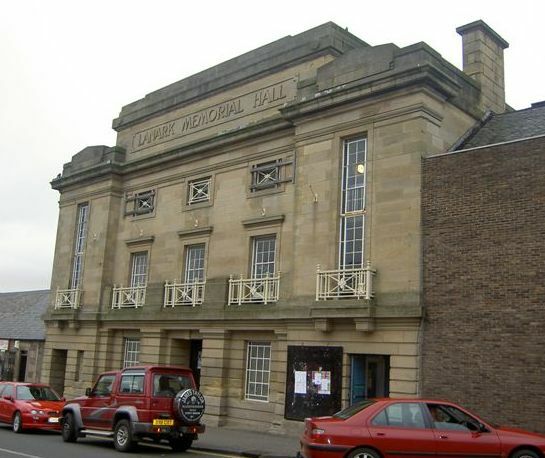 The building was listed Category C(s) by Historic Scotland in 2008. A full gallery of photos of the Regal can be found here. Keep an eye on our Updates page for details of future film showings here. Part of Ormiston Circuit. s. 800. Sold to Gaumont, 3.28. Sold to independent, c. 1933. Ranamed Rio, c.1945. Cl. 6.60, gutted by fire. Demolsihed for Supermarket. Picture courtesy of Bruce Peter. Used for film shows in the 1990s, but these were not a success. Selection of interior photos below courtesy Norrie Mcnamee.